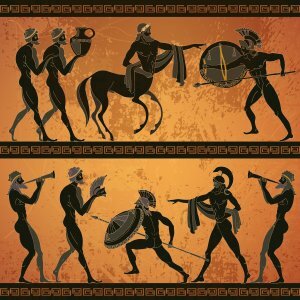 The first instance of the red carpet becoming a symbol of splendour and glamour has its routes all the way back ancient Greece. As the story goes, Clytemnestra, the wife of the victorious Trojan war hero, rolls out a collection of long luscious tapestries for her returning husband. Mesmerised by the finary of the red carpet Agamemnon initially hesitates to walk along the carpet because of its incredible beauty proclaiming that a mere mortal walking on this carpet would offend the gods. The story is ripe with symbolism. We have a man who has achieved legendary status by destroying the Trojan army and preserving Greece yet he deems himself unworthy to walk on this red carpet on account of how beautiful it is. 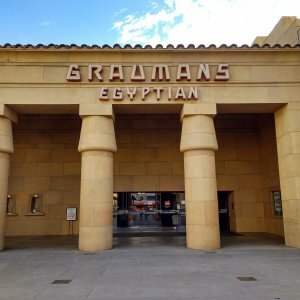 The red carpet was rolled out in 1922 at the Egyptian theatre by Sid Grauman a local cinema owner and notable Hollywood character. Grauman effectively started the concept of the film premiere, creating a star-studded party event in aid of the new (at the time) Robin Hood film. In an effort to impress, Grauman rolled out the “unearthly fine” red carpets as a symbol of ultimate luxury and welcome for his actors and actresses. Instantly the red carpet became associated with exclusivity, elegance and finery. For many years the red carpet did not appear as a yearly Oscar staple but this all changed in the early sixties when the invention of colour TV led to it being re-introduced at the awards. 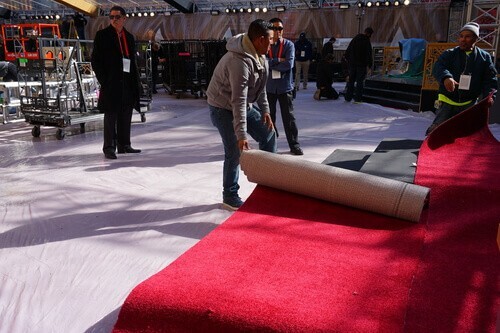 The red carpet we see year after year unsurprisingly does not come cheap. 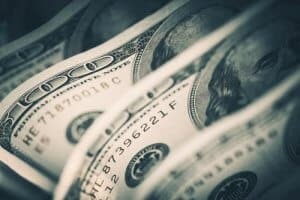 In fact, sources estimate the total cost to be in the regions of $25,000 ($1.50 per square foot) and it takes a team of about twenty fitters two-to-three days to install! Despite being specially treated to withstand intense traffic over the course of the evening (and only being used once a year) the carpet is replaced every two years so that it remains in top condition every year. The Colour Is Special & Secret! The Oscar red carpet is dyed with a special blend of red dyes in order to make it appear most vibrant when broadcast on TV. The exact process or combination of dyes is a closely guarded secret as is the location in which it is made (although this is believed to be somewhere in the state of Georgia). It is also said that during the ceremony, a security team watches over the carpet to make sure that no one tries to cut off any strips for souvenirs! Is your carpet fit for a film star? At Wrennalls we know everything there is to know about every conceivable type of carpet and the most effective ways of cleaning them. Our fast domestic carpet cleaning service uses some of the most exclusive technology which is only available to us. For professional carpet cleaning in the North West, call now on 01772 977 179.